Great, age appropriate ideas for your children of all ages. Love the stories from his actual children. I began the first day and it has gone very well for my three kids from 6 to 10 years old. If you could sum up Smart Money Smart Kids in three words, what would they be? 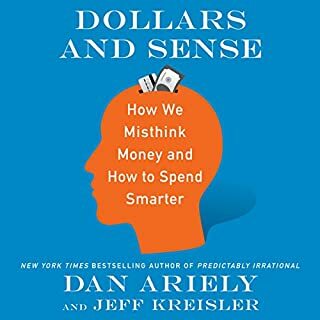 What other book might you compare Smart Money Smart Kids to and why? What does Rachel Cruze and Dave Ramsey bring to the story that you wouldn’t experience if you just read the book? The opportunity to hear Dave and Rachel deliver advice in their own cadence. The ability to hear the narrators passion on the content. Dave's final chapter "I was that Dad..." - It's as if he's speaking directly to you, empowering you to take control of your family tree, and ultimately change your legacy. Very good overall. Simple concepts to implement with your children. Having already begun discussing the ideas with my kids, I can say the results are immediate - and surprising. This book is based on the authors' years and years of experience with helping people learn how to best handle their finances. The fact that this book focuses on raising money smart kids is great seeing that the two authors are a father-daughter team. This is really great to get both perspectives and it's also great for a lot of laughs. 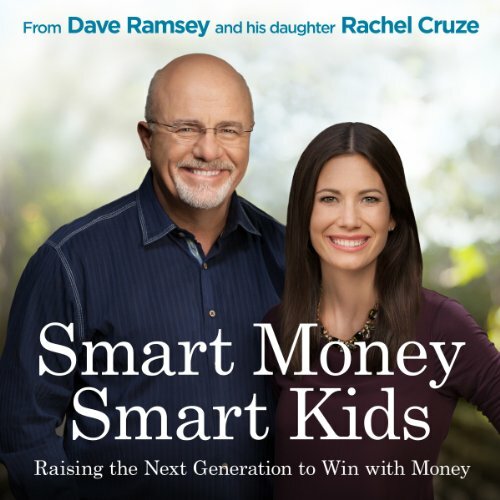 Dave Ramsey and his daughter, Rachel Cruze, do a great job reading their own pieces of their own book. Apply these principles to your life and your children's life ASAP and you will not be disappointed. Everything about this book is great! Simple and practical. Would recommend it to every and any parent! 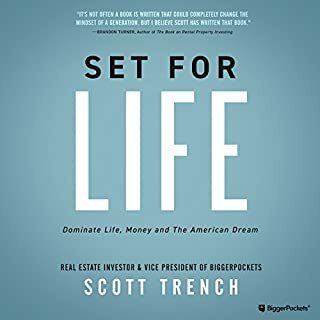 Great book with practical how to that will help every family succeed in their financial management and training their children how to apply the principles to their lives at a young age. A must read for every parent. Buy this for yourself, and gift one to a couple that are expecting. It's that important! Listening is hard due to Rachel's over-the-top drama and wannabe professionalism the entire book. Prepare your child for financial independence! Love that Rachel is co-authoring this. I wish I had learned this information before I was on my own. This book raised chills up my spine. It is that important and vital. This book was amazing, taught me a lot about how to teach my kids to handle money, well worth the read!! And I love that Dave and Rachel both read the book to you. I don’t even have children, but when I do (hopefully) I will use this plan! This is a must read for every parent, great advice that will help you raise champions. I don’t usually write reviews but this was so motivational. Living in the uk I am not aware of Dave Ramsey but came across a podcast and thought I’d try this book. I started out with some scepticism as lots of self help books start well but I get bored part way through. Not this book, it starts well, giving practical help but gives the reasons behind the actions. I started out wanting to teach my teen how to respect money but am now inspired to work towards a legacy for my children, and that was not what I anticipated from this book. 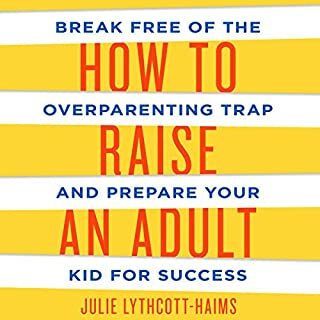 This is so much more than a money book, it is a guide and a crutch for parents to be the best they can be for their children. Thank you Dave and Rachel. I firmly believe that parents need every bit of help they can get with giving their kids as solid financial foundation as they can. It was interesting to get an insight into the character traits of a spender and a saver and how to change mindsets to find a balance to these opposite sides of the financial spectrum. Thanks guys for a great book. Thank you Dave and Rachel. Thank you Dave and Rachel. 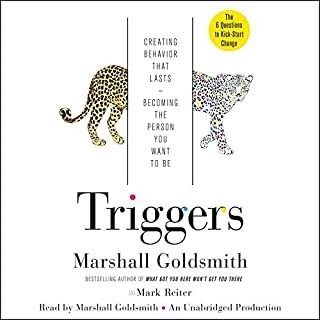 This is one of the best audio books I've listened to. 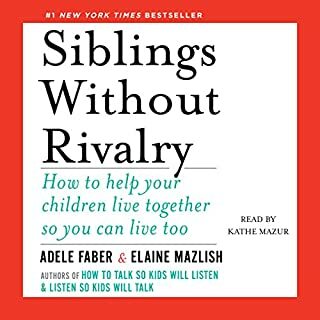 It's been a most helpful parenting book and we are so grateful to you for writing it and presenting it on audible so well. This will change the lives of our kids if we are money smart parents :) and we intend to be! This is a must read for everyone with children or who has children in their lives!! Easy listening, great advice!! Easy to listen to. Nice to hear opinions from both sides. I know that I will listen to this again in the future to remind myself of each step to follow. Would you consider the audio edition of Smart Money Smart Kids to be better than the print version? n/a. I only listened to the audio version so I cannot answer to this question. What other book might you compare Smart Money Smart Kids to, and why? Rich dad, poor dad by Robert Kiyosaki. Same principles about raising money smart kids. Have you listened to any of Dave Ramsey and Rachel Cruze ’s other performances? How does this one compare? Yes many but the one that come to mind is the cord given to the oldest kid when she leaves home. 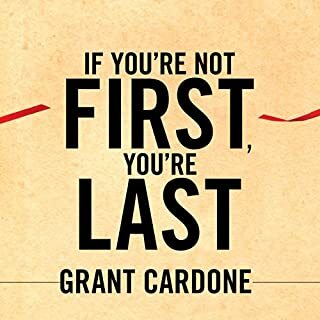 Best Fiance book I ever read and recommend this to anyone... will listen to it a second time and shared the book info on social media as I feel the information in the book must be passed on. i personally dont have kids yet. looking forward to re-listening this to in the future. what a great way to look at money. i am not religious- or American. i am Australian so I take what Dave and Rachael say with a grain of salt. i wish my mother taught me more about money. i hope to oven a block of units in the future. defiantly want to be a millionaire!! !